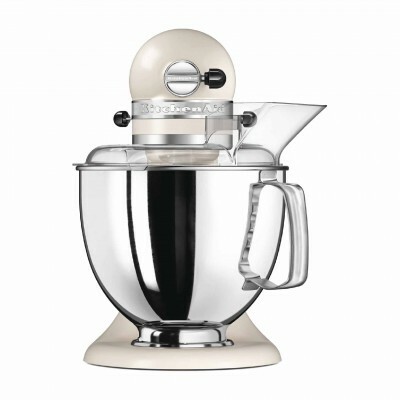 KitchenAid has been a legend in professional kitchen and restaurants. 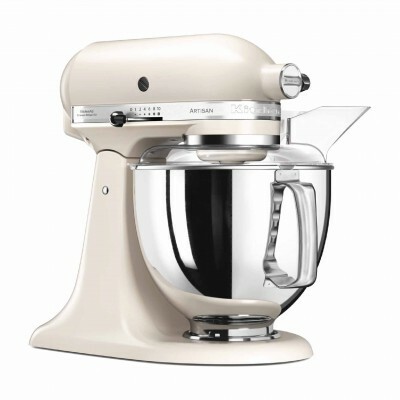 The KitchenAid mixer was developed in 1919 and has stood the test of time to become an American icon. 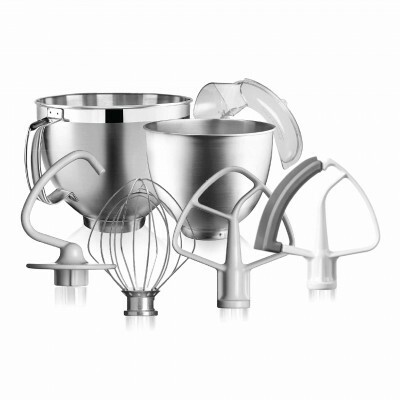 Why choose SJK for KitchenAid Stand Mixer 5KSM175 ? 1. 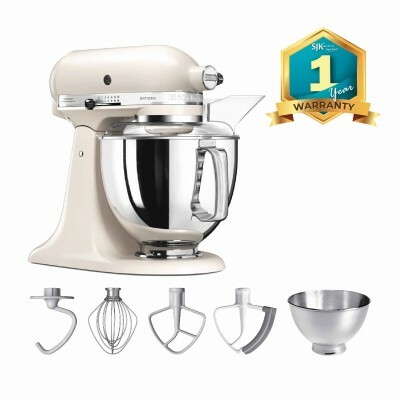 1 year warranty by KitchenAid Malaysia (Original Warranty). 2. 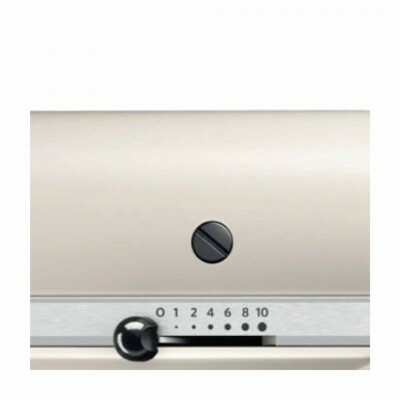 All KitchenAid product sold by SJK are 100% genuine from KitchenAid Malaysia, strictly not privately imported from unknown sources. Powerful 300 W motor for a smooth result. 4 metal bowl tools for kneading, mixing, whipping all kinds of ingredients. Polished stainless steel bowl, dishwasher-safe. The accessory that helps prevent splashing and allows you to add ingredients evenly whilst mixing.